You might remember Snow & Maggy. 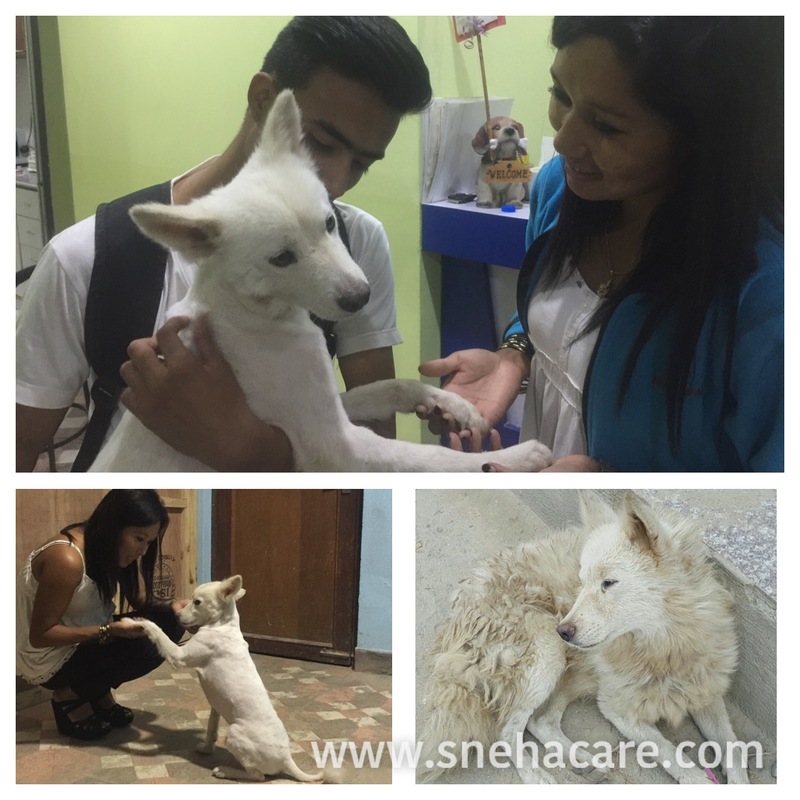 Snow was abandoned by his owner and was rescued from Baluwatar. He got adopted by Mr. Bhujel. More about Snow Click here. 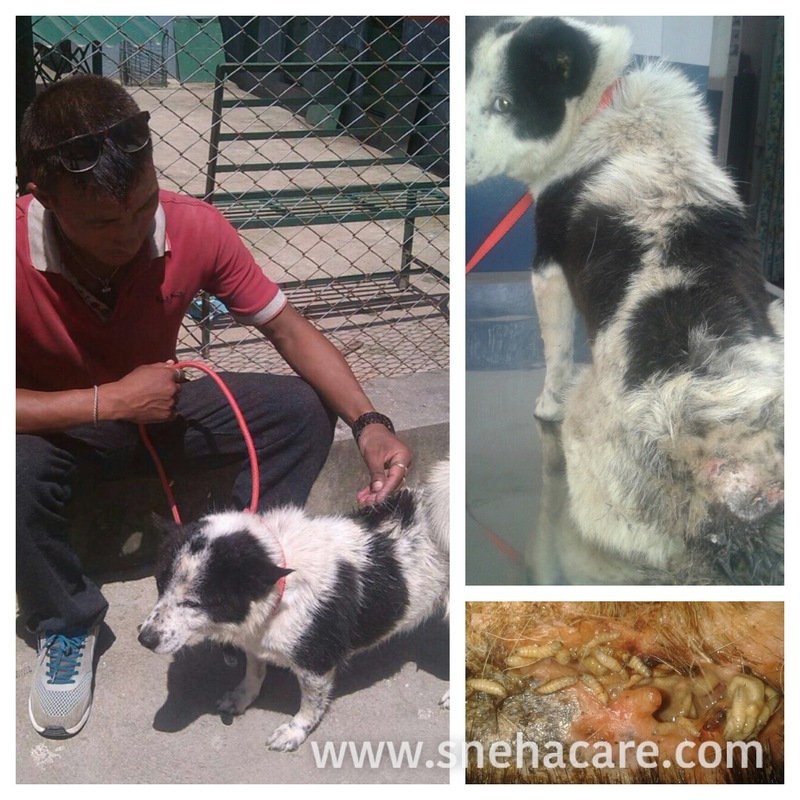 Maggy was abandoned by his owner as well and was rescued from Imadol. He was adopted by Mr. Urdip Nagarkoti. More about Maggy Click here.